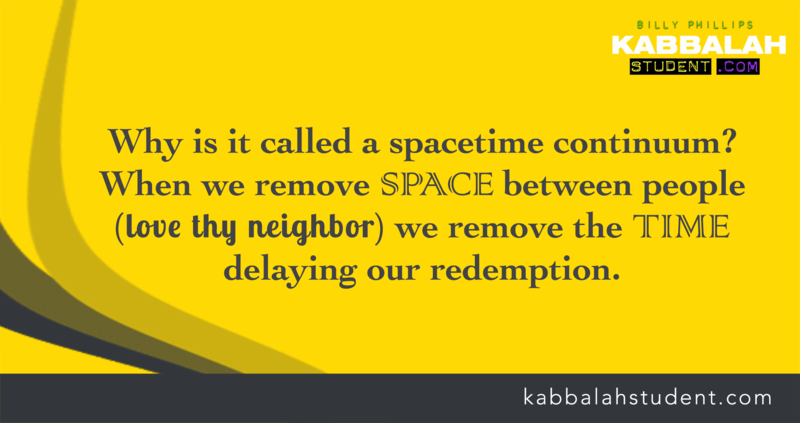 As the Shabbat approaches, I’d like to share what I feel is the most profound, most important and most stunning secret in all of Kabbalah. Here it is: We all have the power of certainty. Right now. We all have the power of pure consciousness and the ability to create and alter our reality with just our thoughts. We have that power at this moment. And always. All of us make the mistake of asking for certainty. Stop asking. You already have it. The power of complete certainty never left us. We never lost the power of our consciousness. The world of Messiah, the Endless World, the perfection of the Garden of Eden, that too is here right now. God never hid paradise. God never concealed all the good. God can only emanate His Light and Perfection and He does so endlessly. What happened is that we, the souls of humanity, asked for the ability to create the perfected reality ourselves. The force that the Torah calls Satan is actually the force of doubt. Doubt is not a weapon of Satan. Doubt is Satan. And this creation of doubt did one thing: Our power of certainty believed in this doubt and THAT is why the realm of Garden of Eden disappeared. We all have total certainty in our doubts and therefore we create our own chaotic reality. We doubt God, and so God remains hidden behind a curtain of doubt. We doubt that paradise is here, and so our certainty creates this dark, painful existence. When someone wrongs us, we doubt that the Light was behind it, or that we deserve it. We are certain that we are victims and so we create a reality where we are victims and now true reality is hidden even more. So now you know. The power of certainty never left us. The power of our consciousness never left us. We just need to stop having certainty in the all the bad, in all the fears, in all the worries, and self-serving thoughts and selfish desires and doubts and pessimism that fills our heads. We need to do this to stop giving them existence. This is why we have the Torah and Zohar. They strip away our doubts each and every week when we make a connection to them. This is also why we have the special Torah reading of Zachor, which we read before Purim. This particular passage of Torah is the Most Important of the Year. Why? It removes our doubts! So in two weeks, when we read Zachor, everything changes. Because now we know the truth. Because now we know what to ask for and where to direct our certainty. The world will change for us after Zachor, armed with this new understanding. You can be certain of it. Congratulations for your great work! Well said and written, simply amazing! Simple truth yet very powerful! I just attended your lecture in Kabbalah Center in Toronto yesterday! Your sharing was just mind-blowing and made a huge difference for me!